Whether it’s the RIGHT Protocol, the BEAUTY breast cancer trial, or the PROMOTE prostate cancer study, the Center for Individualized Medicine is actively engaged in biomedical research. In fact, improving patient care by turning genomic research into real-world personalized medicine applications, particularly new and better genomics-based diagnostic tests, is one of the fundamental goals here. At the Center for Individualized Medicine, we have active research studies going in our five translational programs: biomarker discovery, clinomics, epigenomics, microbiome and pharmacogenomics. So it was with great pleasure to learn that Mayo Clinic has been honored by Research!America, the national advocacy organization for medical research. 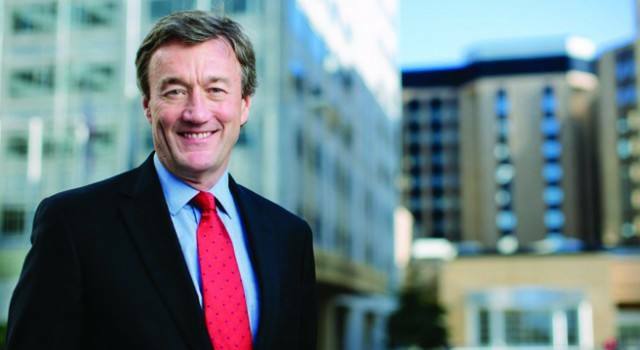 On behalf of Mayo Clinic, CEO and President John Noseworthy, M.D., will receive the Geoffrey Beene Builders of Science Award as part of the organization’s Advocacy Awards Program, initiated to honor individuals and organizations that have effectively advanced the nation’s commitment to research. Mayo Clinic’s commitment to research runs through its many departments and programs. We’ve highlighted just a small part of it here on the center’s blog, even when it didn’t directly involve the Center for Individualized Medicine. Sometimes it’s just appropriate to acknowledge the great work being done by our peers. 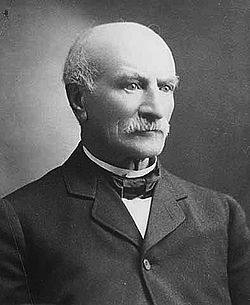 Mayo Clinic’s research origins trace back to 1866 when Dr. William Worrall Mayo wrote in his patient notes that he was planning on doing more research for an individual case. With government grants Mayo’s total research budget in 2015 was nearly $700 million. Dr. Noseworthy will accept the award on behalf of Mayo’s researchers and scientists during ceremonies in Washington, D.C.
Nearly every medicine, medical device, surgical procedure and therapy we have today has depended on an active and vigorous biomedical research program. It’s one of the first steps in medical discovery. Mayo Clinic and we here at the Center for Individualized Medicine will continue our pursuit of improving lives through research and translating it into better direct patient care. It’s who we are. It’s what we do!